Final Fantasy XV is featured in Famitsu this week and a Japanese gaming blog, Hokanko, has made a summary of the article. 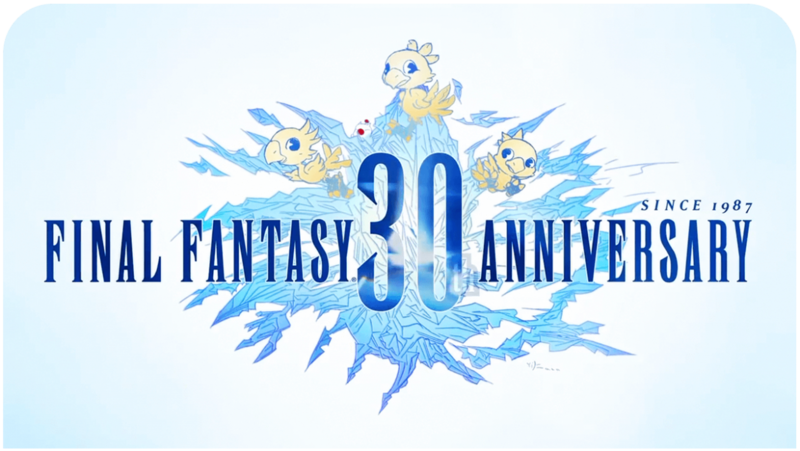 It contains new details and an interview with the director Hajime Tabata, where he discusses about the game and the Luminous Engine, which they are developing simultaneously. Tabata reveals that the current version of Final Fantasy XV is running on Luminous Engine V1.4, which will be upgraded to V1.5 for the Final Fantasy XV demo. Currently, there are around 5 million polygons per frame and each character takes roughly 100 000 polygons, where hair using 20 000 polygons. These numbers don’t really tell much, but Tabata explains it’s around five times more than in the previous generation. This means there will be more details than ever before, as seen in the trailers and screenshots. In Final Fantasy XV, the characters will have more realistic and smoother animations as well – thanks to over 600 bones the character models have. It’s almost twelve times more than what you could see in Square Enix’s previous generation games. Alongside polygons and bones, they have worked to improve the texture capacity. The final version of Final Fantasy XV is planned to run on Luminous Engine V2. Final Fantasy Type-0 HD will be released on March 17 in North America, March 19 in Japan and March 20 in Europe. The first print edition of the game contains an exclusive demo of Final Fantasy XV.